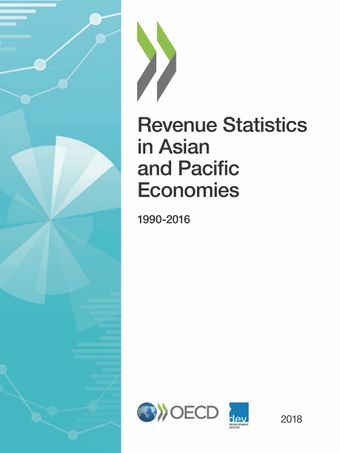 The Global Revenue Statistics Database provides detailed comparable tax revenue data for African, Asian and Pacific, Latin American and the Caribbean and OECD countries from 1990 onwards. The database provides the largest source of comparable tax revenue data, which are produced in partnership with participating countries and regional partners. A technical paper on the construction of the database: its coverage, sources, strengths and limitations. A high level overview of the features of the Global Revenue Statistics Database with key findings on the tax-to-GDP ratios and tax structures.